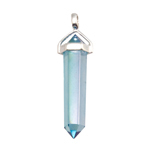 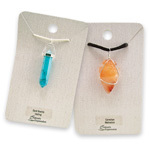 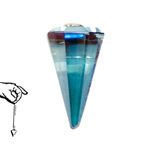 Aqua aura quartz is the end result of a process which uses intense heat to infuse gold to natural quartz. 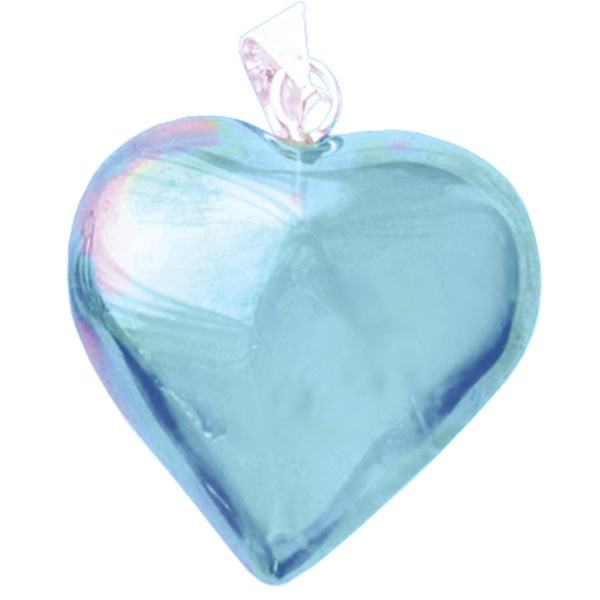 The atoms fuse to the crystal's surface, which gives it an iridescent metallic sheen on a light blue crystal. 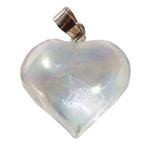 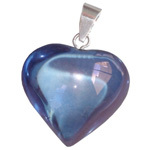 The heart has long been recognized, across many cultures, as a symbol for love, joy, charity and compassion.